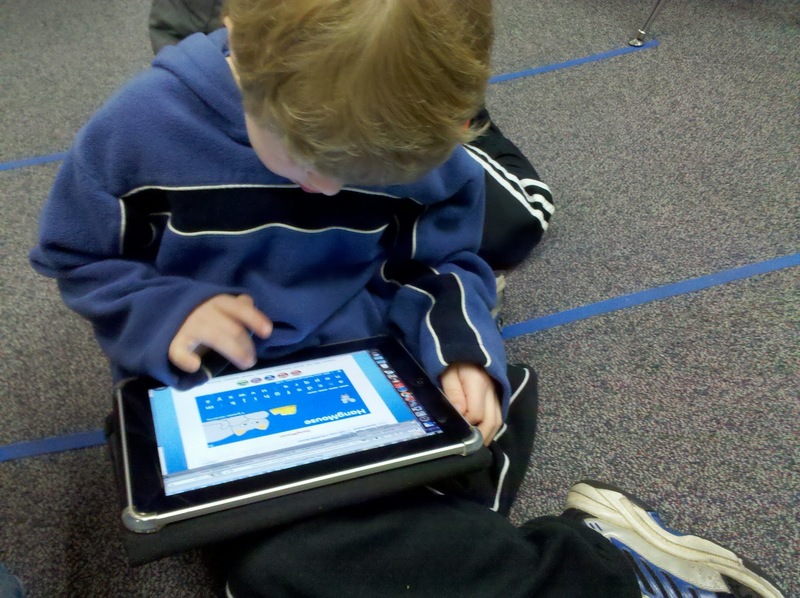 Dear Diary, I love being an iPad in kindergarten- especially when I am used all day long. It gets boring on the iPad cart and it's sad to see kids sitting around bored, or time being wasted when things are done the 'old' way... luckily I'm in Mrs. H's K and she knows I can do anything (ok, well... almost anything!) and her students use me a LOT! Here are some of the ways I am used in adigitalkindergarten!